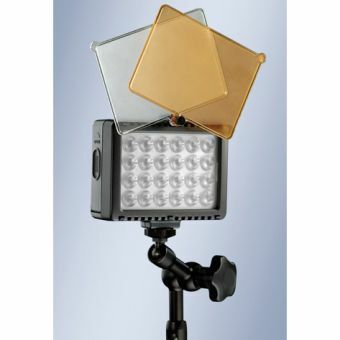 The Tecpro Fillini on-board LED light, small in size, light in weight and versatile usable. Often used independently – hidden within the set. Powered by regular AA batteries or with an external power supply (or external battery).